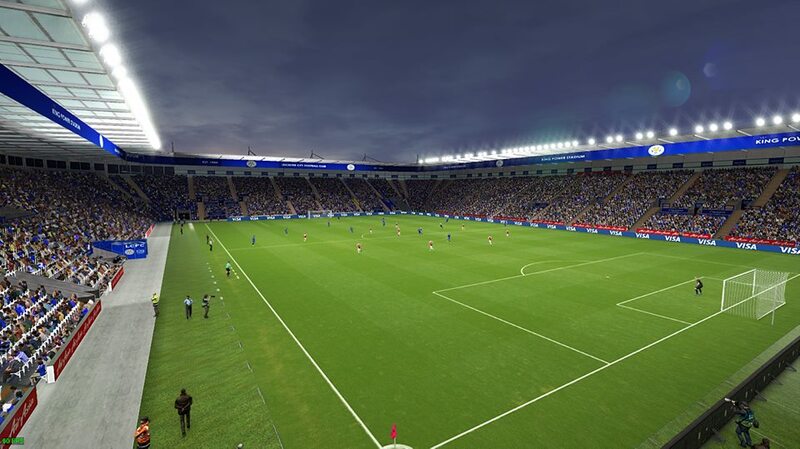 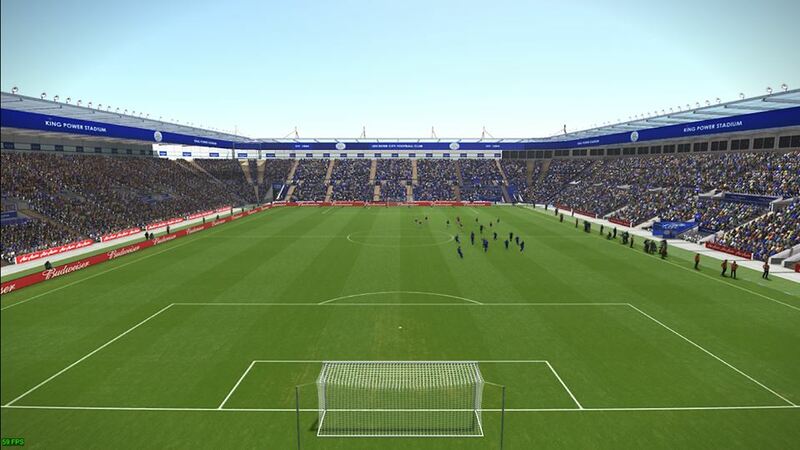 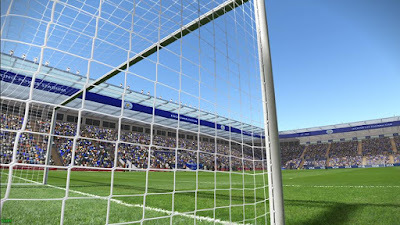 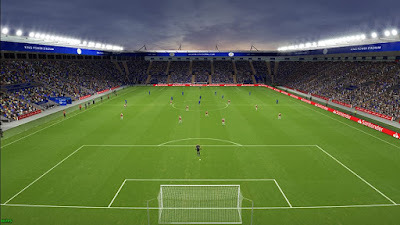 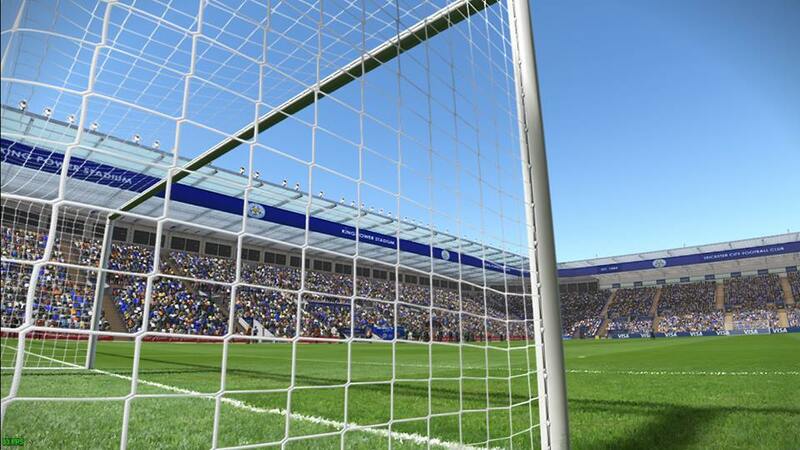 New King Power Stadium for Pro Evolution Soccer 2019 PC game by Arthur Torres. This stadium is still an early release, you might find some bugs. 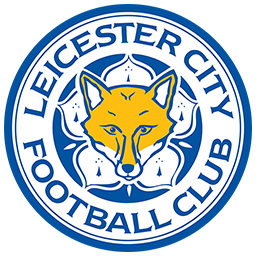 PES 2019 King Power Stadium by Arthur Torres also compatible with PES 2019 Stadium Pack MjTs-140914.